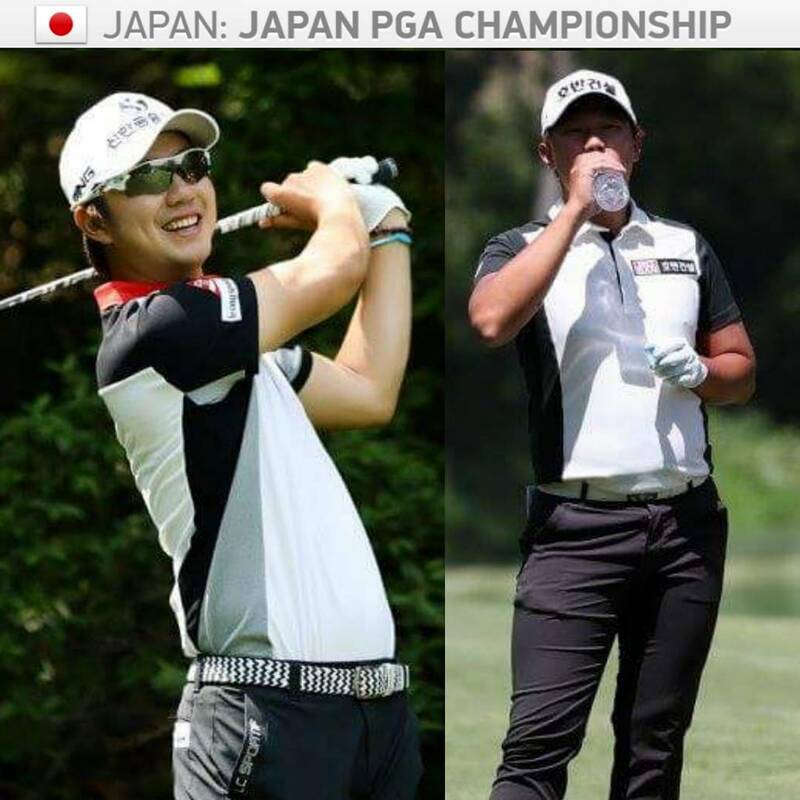 A final round 65 from Kyung Nam Kang elevated into T-5th at the Japan PGA Championship in Okinawa. Seven birdies and no dropped shots insured Kangs finish as the top Korean. After missing the cut by one shot last week in Korea, this result will give Kang a much needed boost ahead of next week’s SK Telekom. 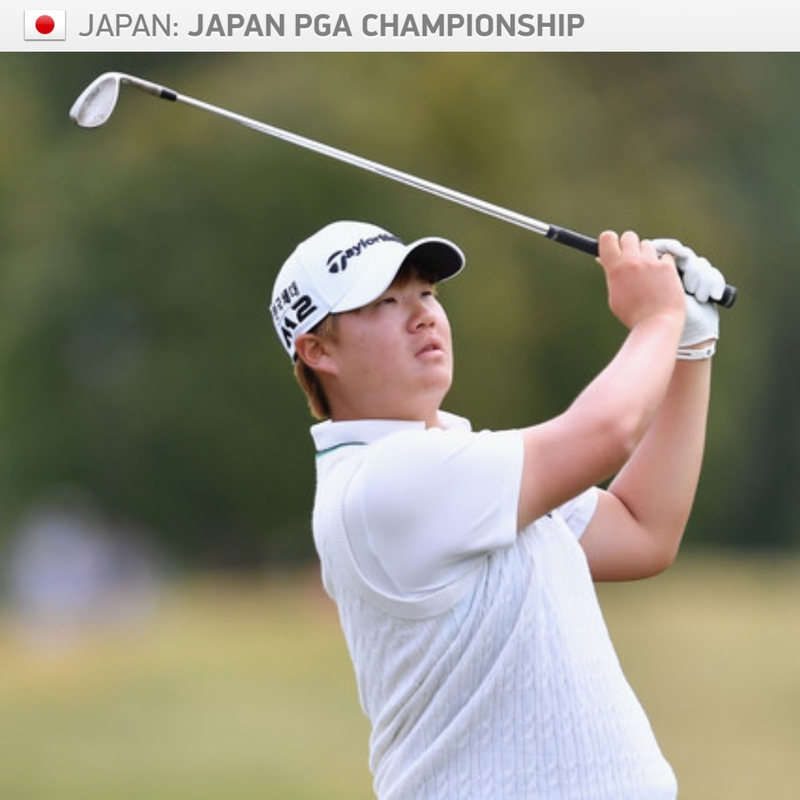 Another top ten finish for 19 year old Seong Jae Im, who was at the top of the leaderboard after his first round. 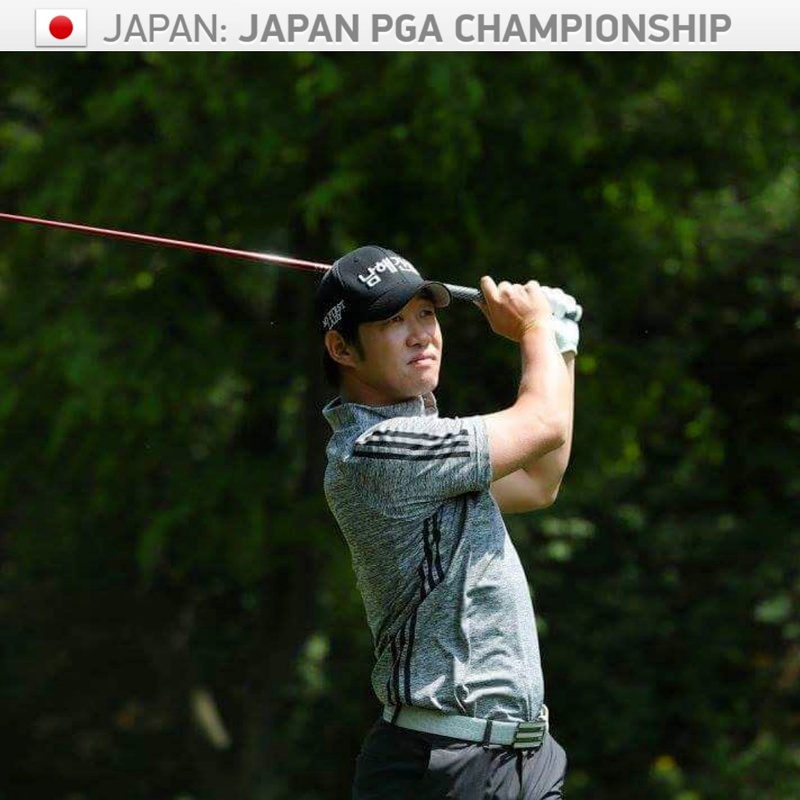 Im has been playing solid golf in recent months and seems to be slipping under the radar somewhat. He looks like he could potentially be lifting a trophy sometime this year. Younghan Song (third here last year) and Sanghee Lee (Maekyung Open winner last week and SK Telekom defending champion next week) finished in T-13th and will fly back to Korea for another major at SKY 72 in Incheon.